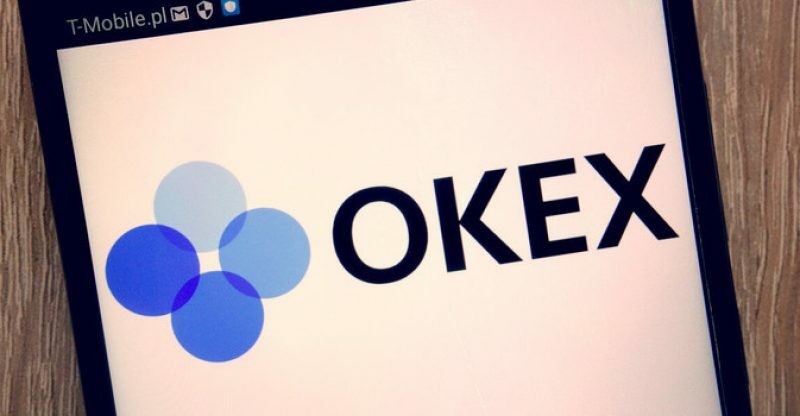 According to data provided by Coinmarketcap, Okex is considered as the second largest digital currency platform by daily trade volume. With over $470 million worth of coins traded in the last 24 hours, the only exchange with better stats is Binance. At the moment, the exchange provides over 400 token and futures pairs including index trackers. Finally, just to mention a few for the tokens being delisted are naga, prochain, ipchain, maggie and travel, which are all either paired with BTC, ETH or USDT. Realchain, commerceblock, encrypgen, viuly, monetha, aventus, change, etc.